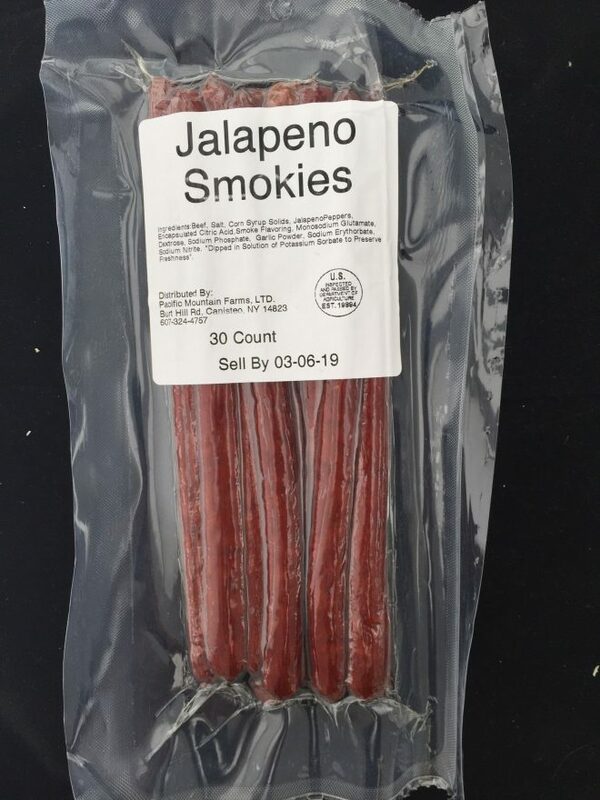 These beef sticks are moist and delicious. Low in fat, high in protein, they are a healthy alternative to carb-heavy snacks. Great for an afternoon snack…a perfect addition to your child’s lunch…a good post-workout source of protein! Available in Mild, Honey, Jalapeno and Teriyaki. 30 sticks (2 packs of 15 sticks each). Refrigerate after opening.